Justin is an aspiring writer with a love for retro gaming and Star Wars. 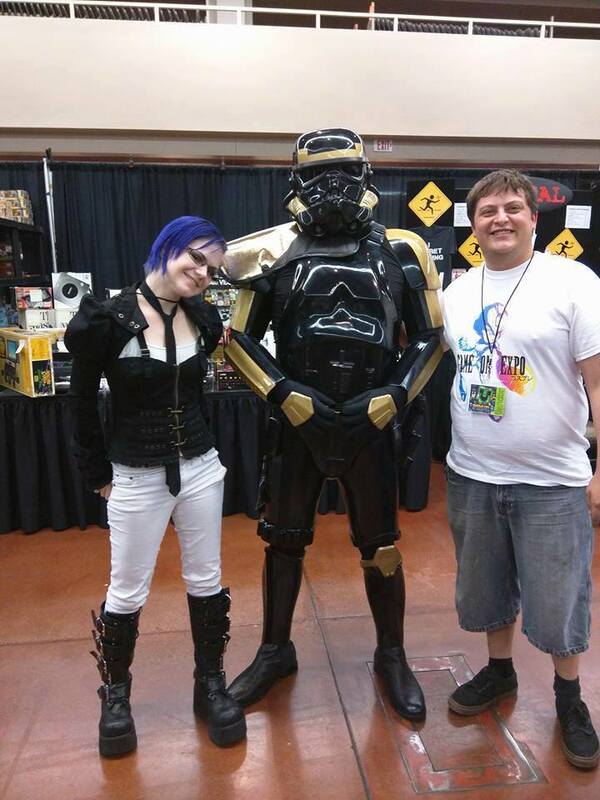 After The Force Awakens released in theaters, a spark ignited that made him want to contribute to the community. He has been a guest on A Galaxy Far Far Away podbean and has co-chaired a Star Wars Collectors panel with SWNUTT77 himself. Justin’s Favorite character in the Star Wars universe is a toss-up between Plo-Koon and Ahsoka Tano. He lives at home with his two cats Pika, and Big Kitty, and works as a Network Operator.